My mum always said that there are only a few acceptable reasons not to be in your bed asleep at 4.30am. The most common one is that you may still be enjoying a night out and you’re trying to find a kebab shop that is still open whilst telling everyone you know how much you love them. This is not one of the reasons that my mother condones. Some people might be at work (Graeme for instance) and they are a little less fortunate in the enjoyment stakes but they do get a thumbs up from Mrs. Thomson. On June 15th 2012 I shall endeavour to combine these two things by attending an whisky tasting being held at 4.30am. That’s right. A whisky tasting that is either an extremely early breakfast or a very late night cap (depending on your situation.) Who is holding an event at this unholy hour? 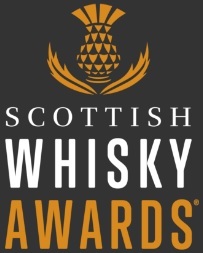 Only the boutique whisky makers Compass box and the UK’s biggest independent whisky retailer ‘The Whisky Shop’. Why 4.30am? 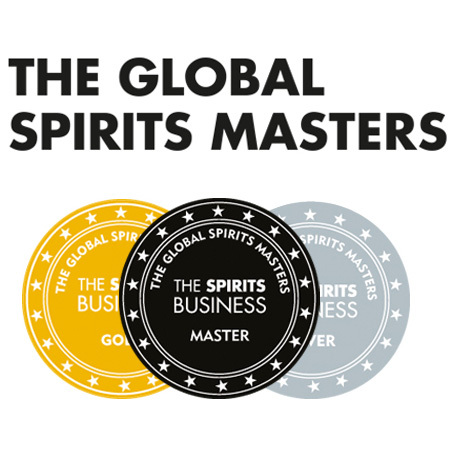 Well to mark the arrival of a trio of compass box whiskies to ‘The Whisky Shop’ John Glaser, founder of compass box, and Dominic Roskrow, editor of Whiseria Magazine, will embark on an amazing world record attempt. John and Dominic will attempt to host the highest number of whisky tastings in different cities in one day. Starting in Inverness at 12:01am they will then travel to Edinburgh, Newcastle, York, Birmingham, Oxford, London and Brighton holding an different event in each. Fancy heading along? Then just get in touch with your local ‘Whisky shop’ or for the Edinburgh event email darren@thewhiskyshop.net to book your place. The events are ticketed but all proceeds will be going to charity. This entry was posted	on Wednesday, June 13th, 2012 at 10:01 pm	and is filed under Events. You can follow any responses to this entry through the RSS 2.0 feed. Responses are currently closed, but you can trackback from your own site.